I took the trip down to Raritan, NJ yesterday to join Ron DeGhetto in the one year anniversary celebration of his store, Gold Digger Metal Detectors. 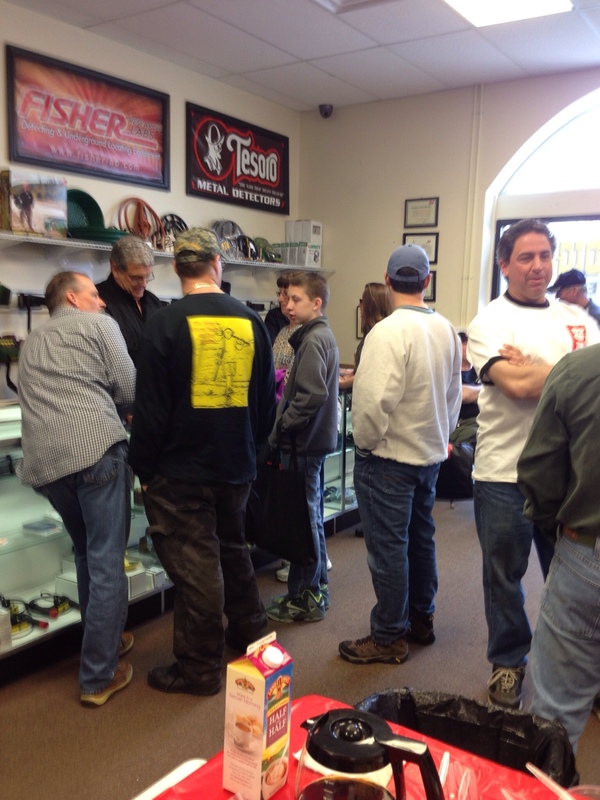 There were goodies, giveaways, door prizes, food, and of course Ron, happy and busy behind the counter. 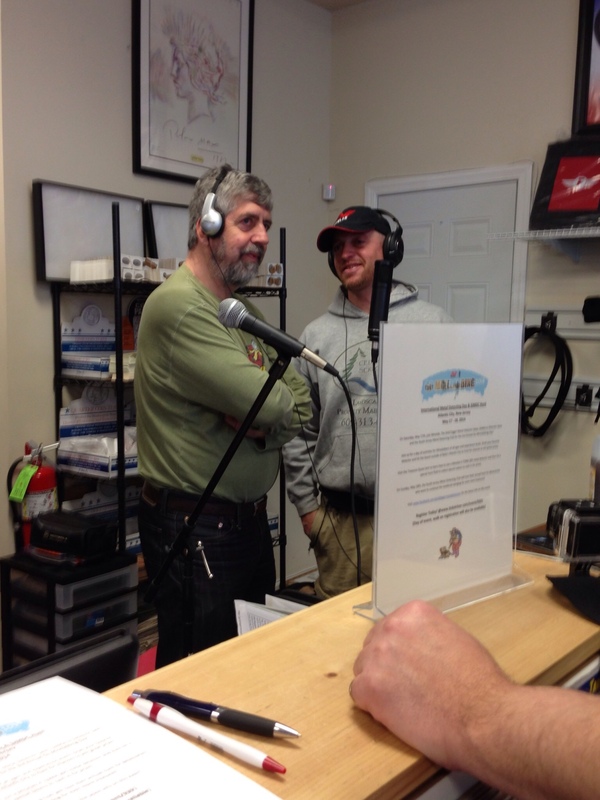 Malissa Salzinger was there representing Minelab Americas, and Dave McMahon from The Detecting Lifestyle radio show was broadcasting live, and doing interviews. They tried to drag me up to the mic, but I kicked and screamed so much, they finally gave up. If you live in the Northeast and haven’t been to Gold Digger yet, it’s worth the trip. They sell everything you need for the hobby, and…If they don’t have it, you probably don’t need it! Congratulations to Ron and to Gold Digger Metal Detectors. I wish you much future success!